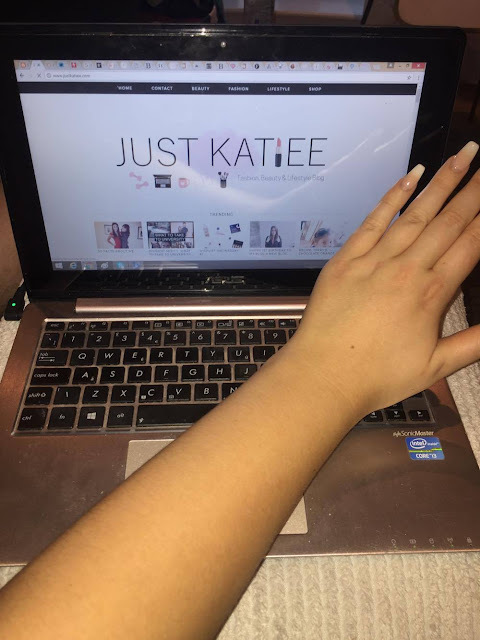 If you know me, you know I'm pretty obsessed with fake tan & love looking bronzed and golden brown all the time - but especially for nights out and special occasions! Last Weekend I went to my Mum and Dad's Silver wedding and obviously I had to be bronzed. For a very long time my favourite fake tans have been St. Tropez & St. Moritz however I have recently been rather obsessed with my Bondi Sands Fake Tan and the Cocoa Brown 1 hour tan. Being tanned makes me feel so much more confident about myself and although sometimes I embrace my paleness, I also love being nice and brown too (it also makes me feel skinnier haha). I always exfoliate and shave the night before I'm going to tan so for me this was Wednesday. I use my standard exfoliating gloves or loafer and either a body scrub or my normal body wash to exfoliate the skin. Then I shave my legs using any old conditioner I have lying around and a razor and then moisturise as soon as I get out the shower! I like the Soap and Glory Body butter as it makes my skin feel really smooth and have also been using the Body Shop Spa of the World Mediterranean Scrub! When it comes to the tanning part, I currently use the Cocoa Brown 1 Hour Tan or the Bondi Sands Tan in Dark. 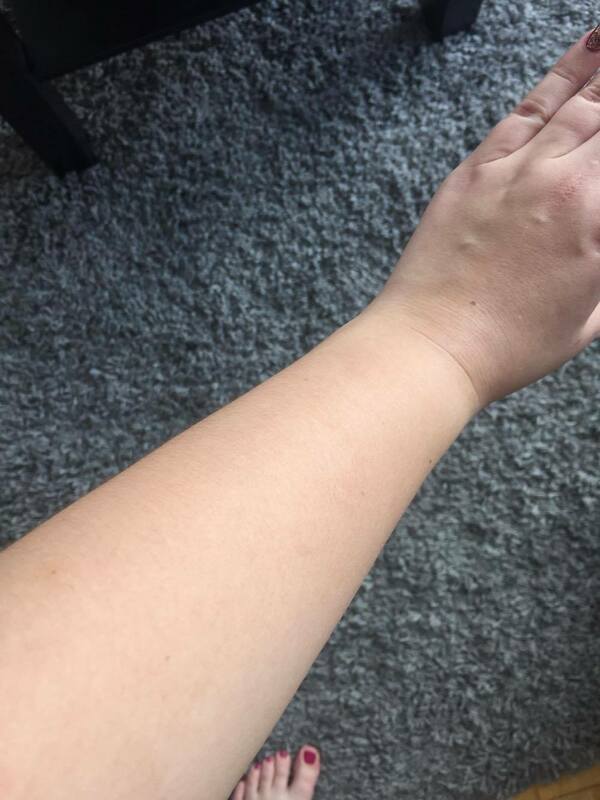 I usually apply one or two layers of the tan to my whole body (except my face as it is fairly sensitive) and then I let it dry and develop over night. Then I shower in the morning and it leaves a nice golden brown tan. If I want a deeper, darker look I'll repeat the process the next day too. To tan my face I use a gradual tan - I really like the Clarins one or the Garnier Summer body Glow which you can read my thoughts on here. I usually use mousse products but I do also like the St. Moritz gel which is good for my dry skin and applies really well and is easy to blend. It is so quick and easy to use and I am so pleased with the results. I highly recommend you try it out if you haven't already! 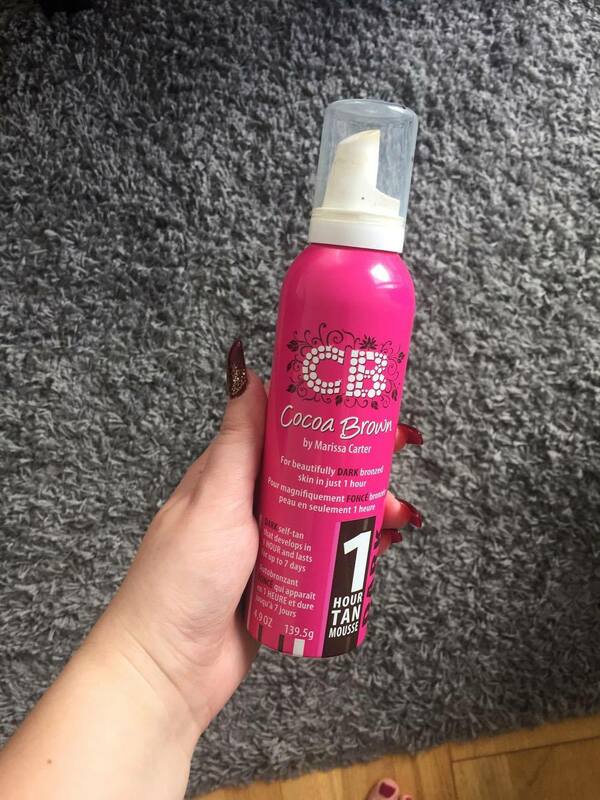 I also want to try the Cocoa Brown Liquid gold tan - it looks amazing.